James joined the Practice in 2015 and was promoted to Associate in 2018. He assists in leading the Structural Engineering team in Cambridge. 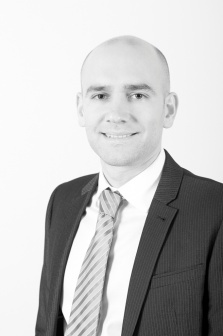 James has worked in Structural Engineering since 2005 and trained through day release study. He has a broad range of experience in all sectors and his specialist design areas are temporary works and reinforced concrete design. He prides himself on building strong working relationships with clients and providing economic Structural Engineering solutions.